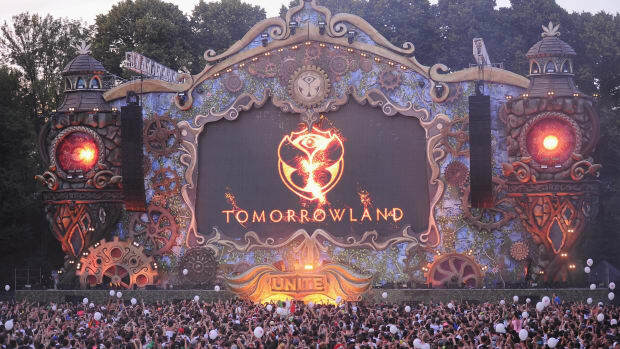 For EDM fans across the globe, Tomorrowland might as well be the height of the festival season. 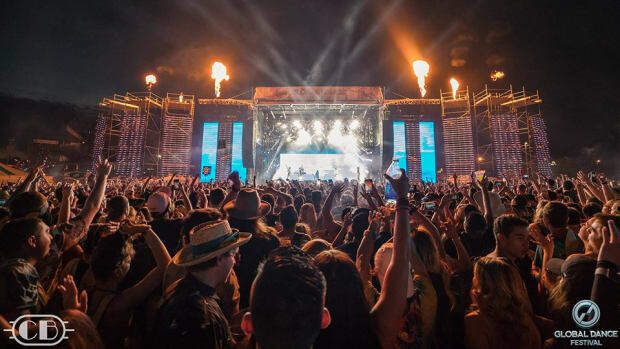 The gathering will return to Boom, Belgium in 2019, and its organizers have revealed The Book of Wisdom: The Return as the official theme for its 15th anniversary. 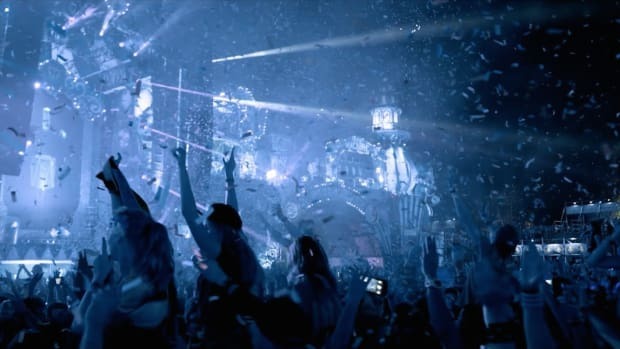 A CG-animated teaser for next year&apos;s edition of the festival has been uploaded to Tomorrowland&apos;s YouTube channel. 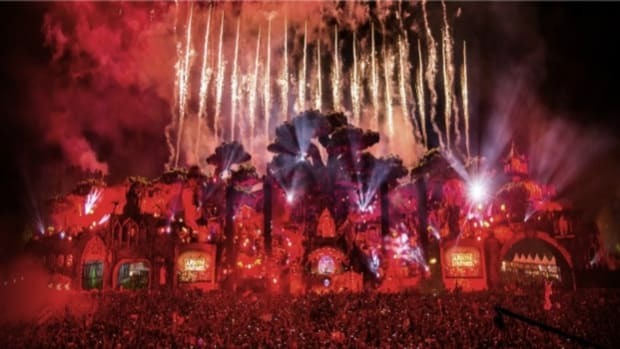 After visual depictions of an ornately decorated book, the festival&apos;s official 2019 dates are displayed over a black screen. 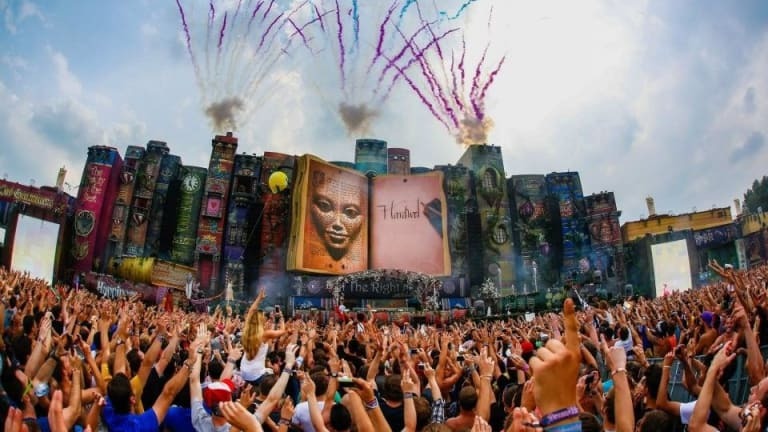 The original The Book of Wisdom theme debuted with the 2012 edition of Tomorrowland, which featured such headliners as Skrillex, Avicii, David Guetta and Hardwell. 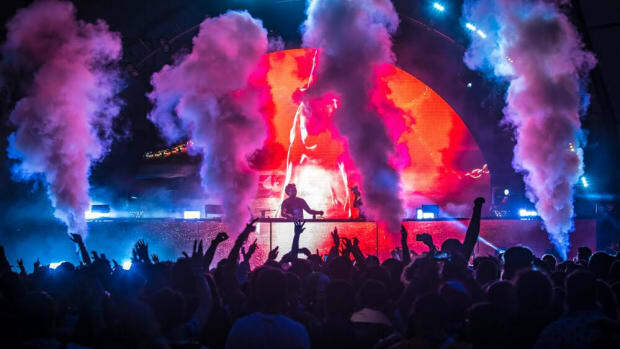 Other common mainstays of the festival brand&apos;s programming include Dimitri Vegas & Like Mike, Martin Garrix, Carl Cox and Nora En Pure. 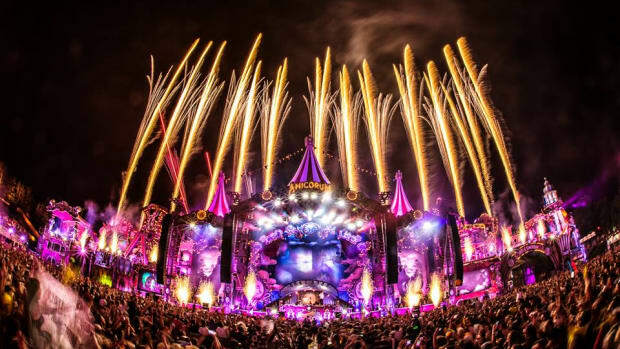 Tomorrowland 2019 will return to Provinciaal Recreatiedomein De Schorre in Boom, Belgium from July 19th-21st and July 26th-28th. Pre-registration for tickets starts on December 15th.